Take a look at our top 10 Harry Potter moments and decide for yourself which ones are your favorites. Join in the conversation and add more to our list. Harry Potter and the Half-Blood Prince is the only major movie to be opening this week. Needless to say, we expect it to do well. Harry Potter and the Half-Blood Prince: Already Raking It In! 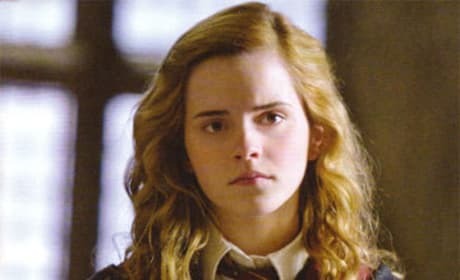 Harry Potter and the Half-Blood Prince is already doing well at the box office. Very, very well. Is Harry Potter and the Half-Blood Prince the best of all the Harry Potter movies? Maybe not. But it's close! 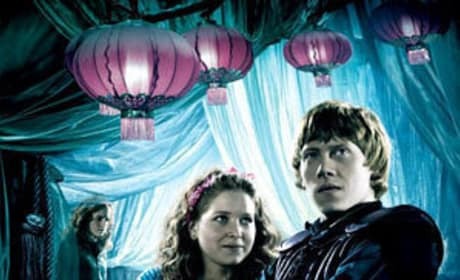 Harry Potter and the Half-Blood Prince Clip: Look Out, Bellatrix Lestrange! 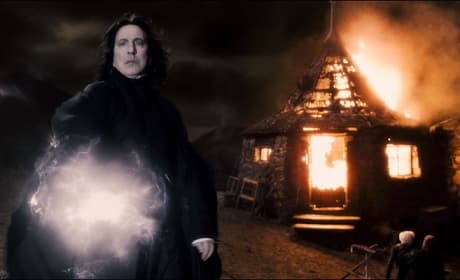 Enjoy this clip from Harry Potter and the Half-Blood Prince. In it, Bellatrix Lestrange taunts our hero. Harry Potter and the Half-Blood Prince opens in just a few weeks. Take an early look at the film via this set of quotes from it. 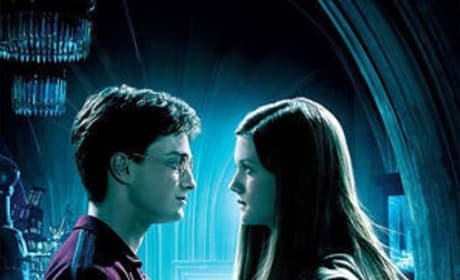 Harry Potter and the Half-Blood Prince must have set the record for most movie posters. We've uncovered a new set. 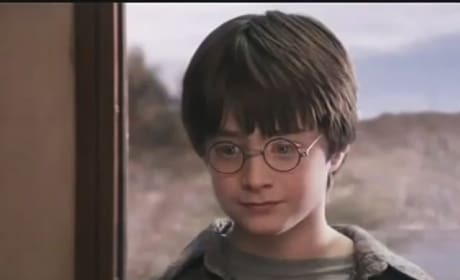 Attention, Harry Potter and the Half-Blood Prince: Here's a new, exciting television spot for one of 2009's most-anticipated movie. 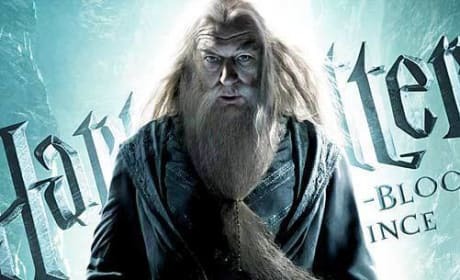 Here's good news for Harry Potter fans: the release date for the next installment of this franchise has been moved up, by two days. We're just a few months away from Harry Potter and the Half-Blood Prince. Here are the latest posters to make the rounds. 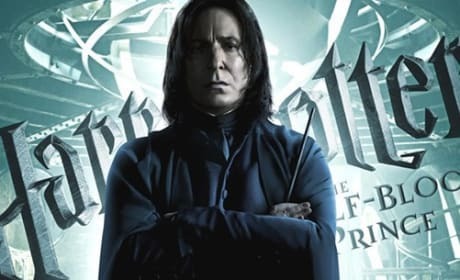 Harry Potter and the Half-Blood Prince opens on July 17. Fans should expect a dark, scary installment in this wildly-popular franchise. This video takes fans behind the scenes of Harry Potter and the Half-Blood Prince. Watch and enjoy!